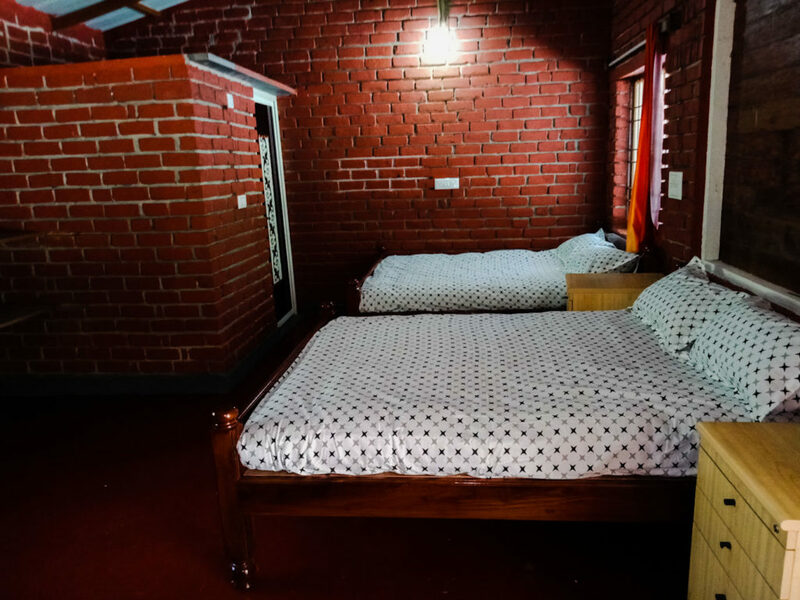 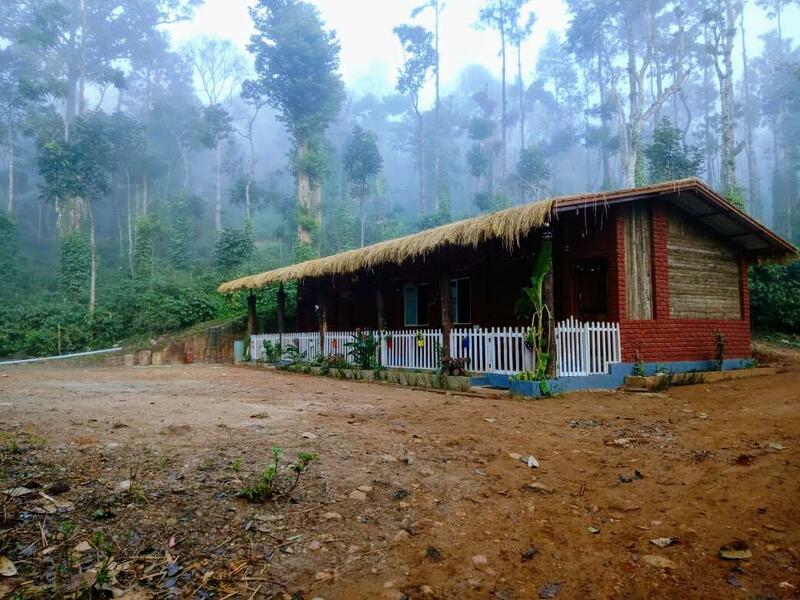 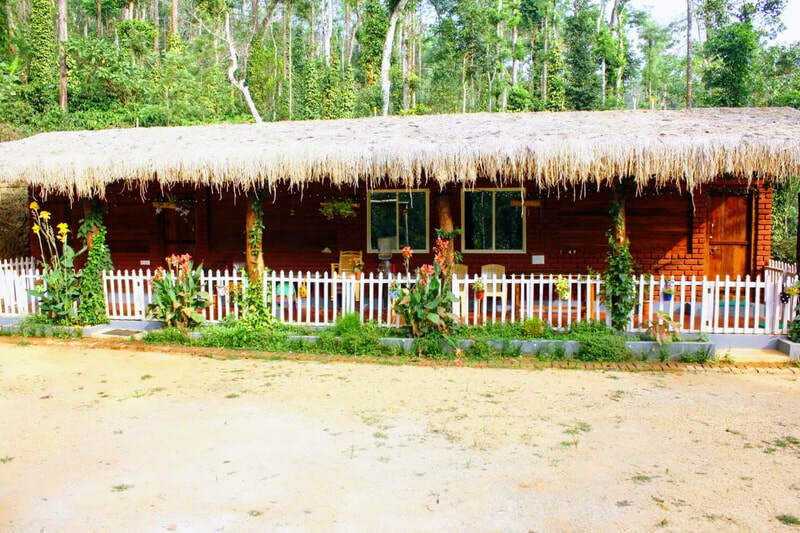 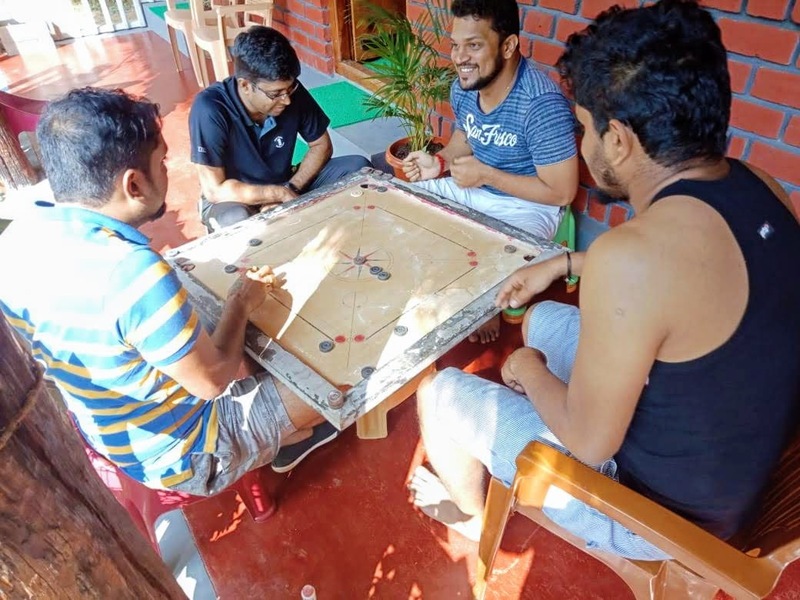 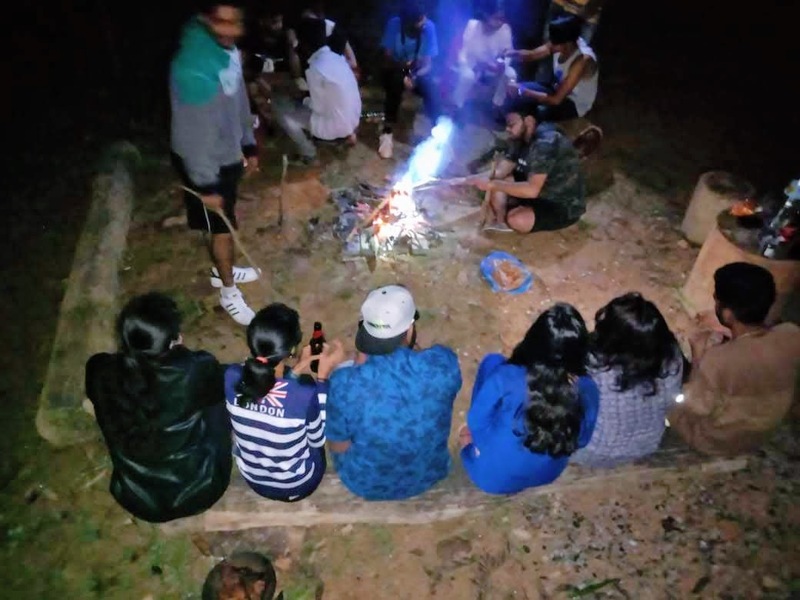 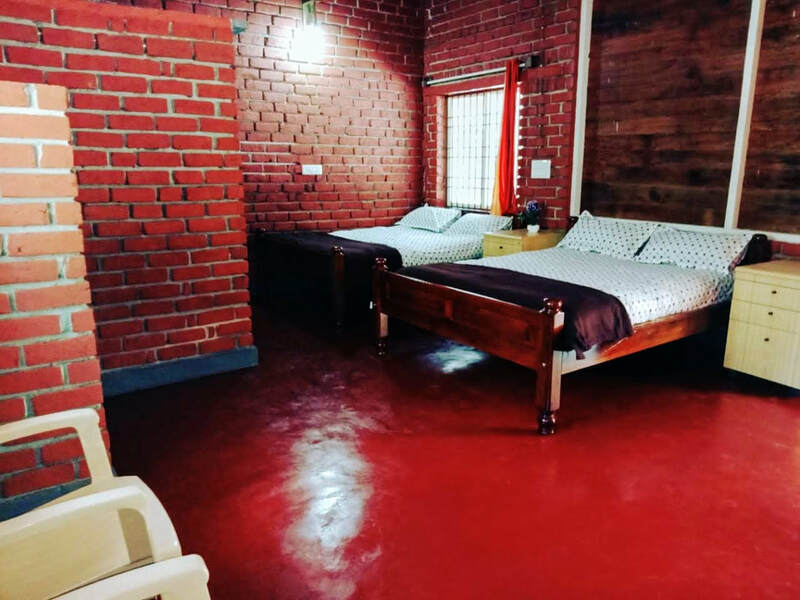 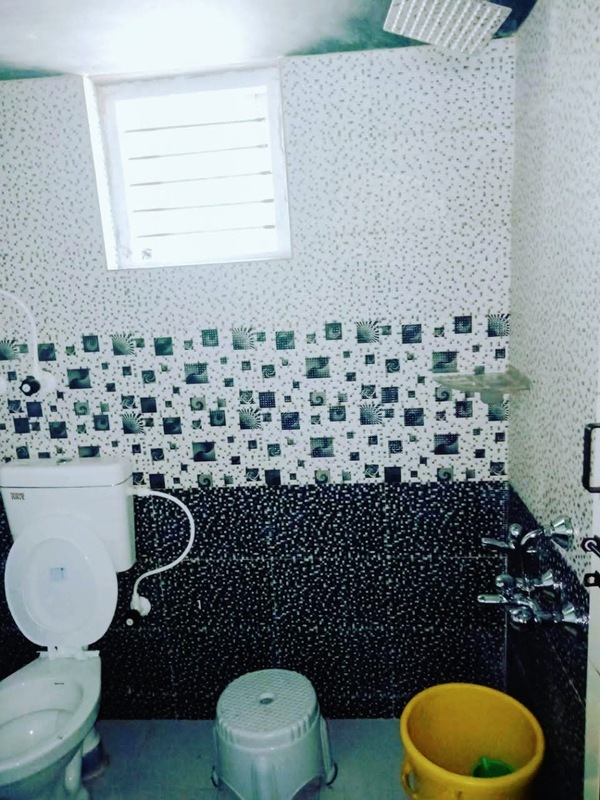 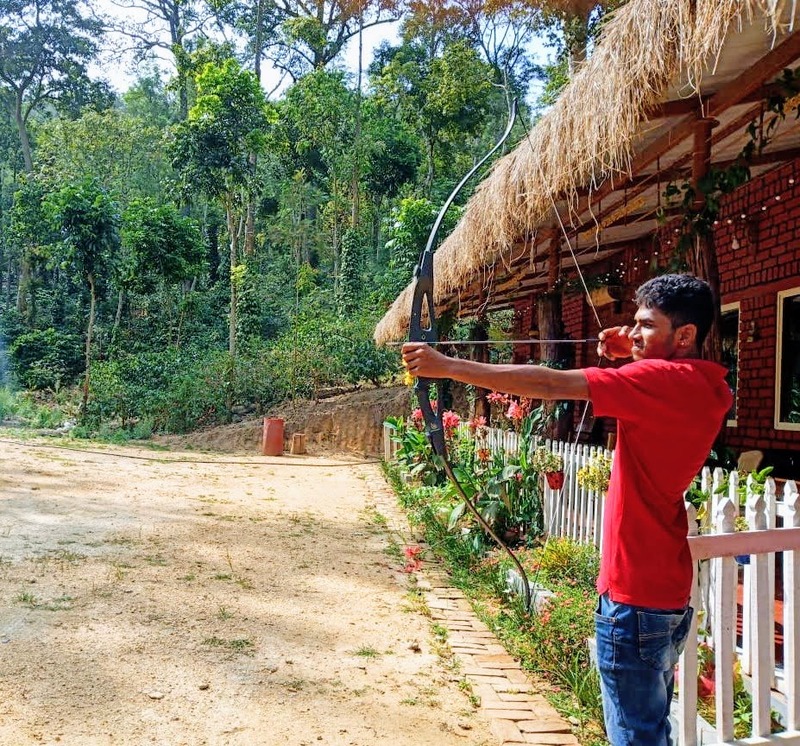 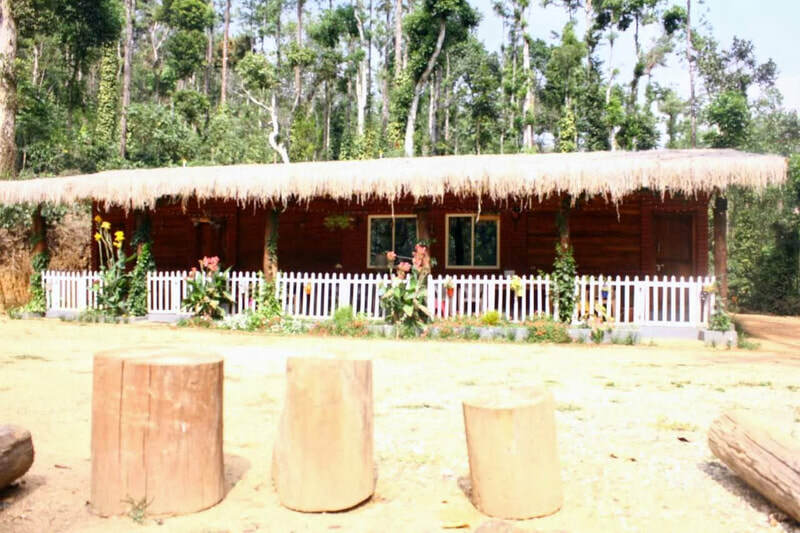 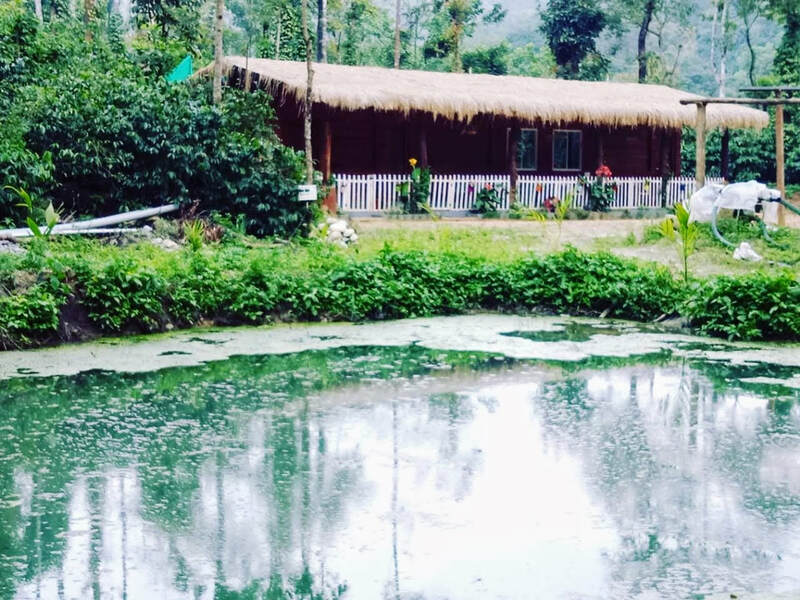 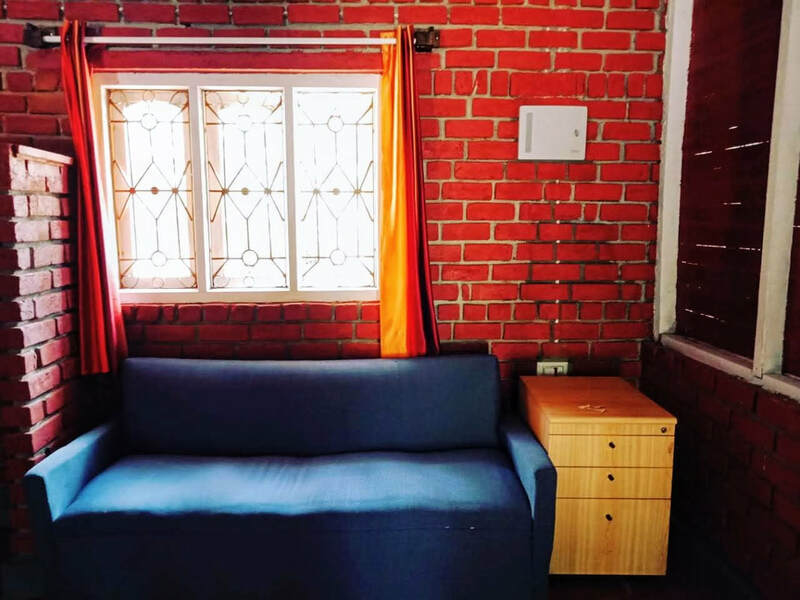 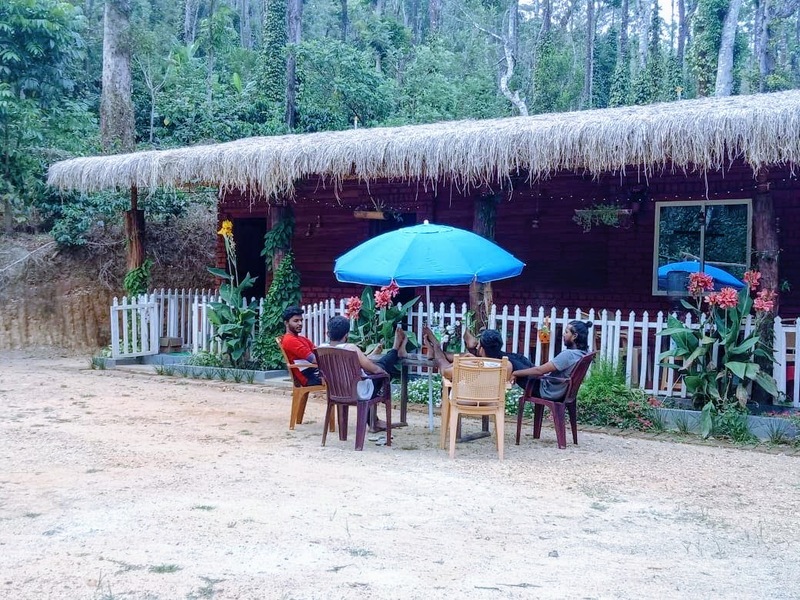 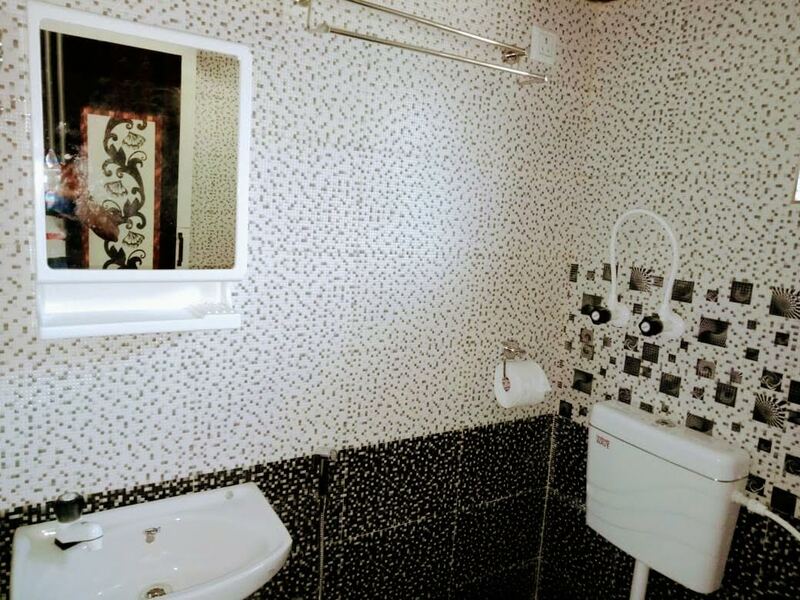 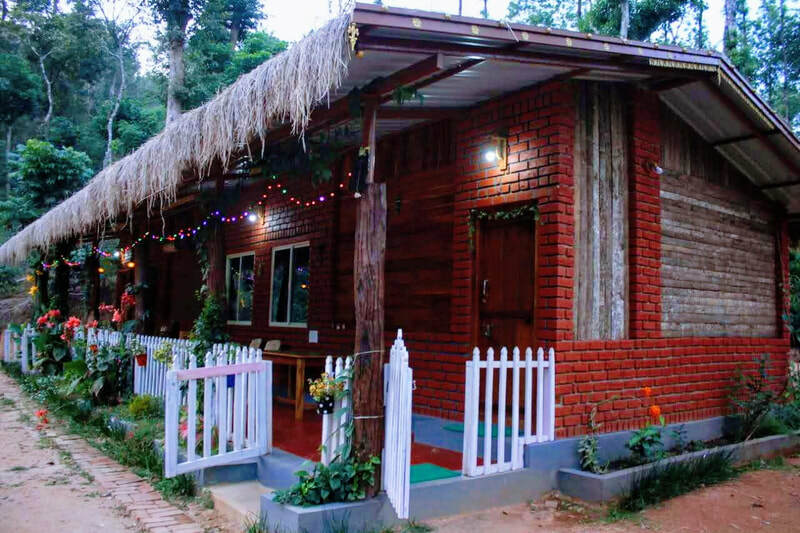 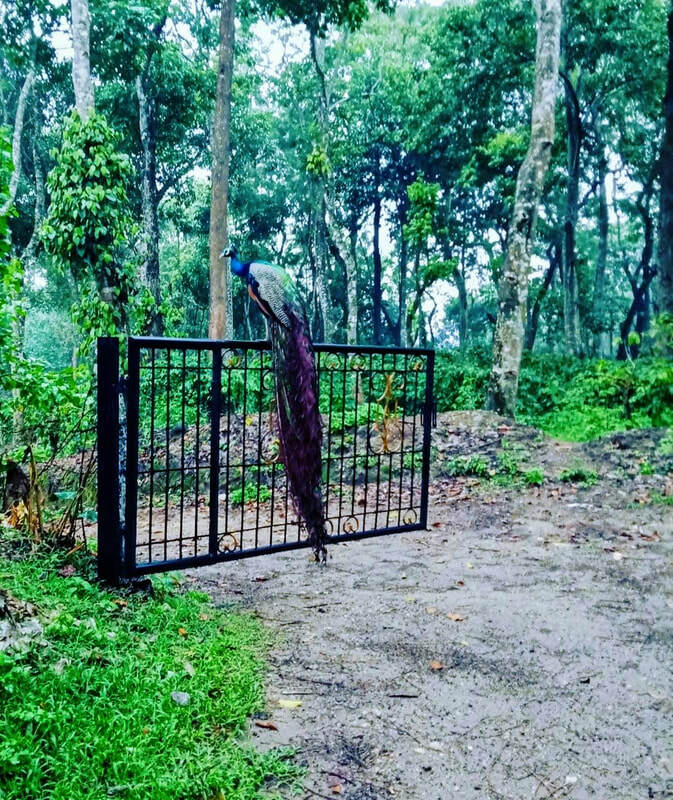 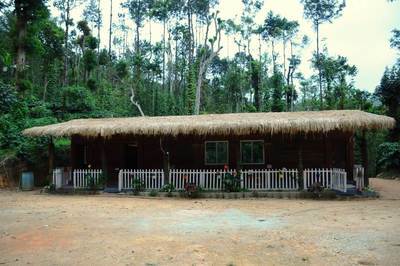 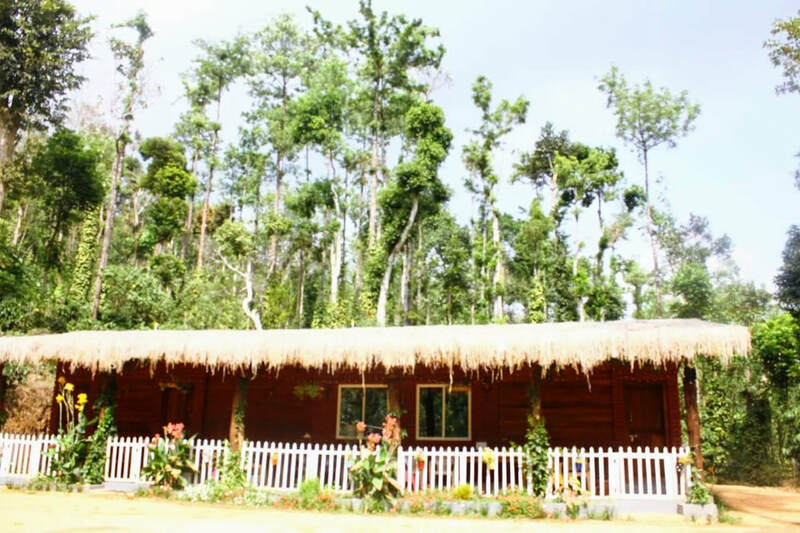 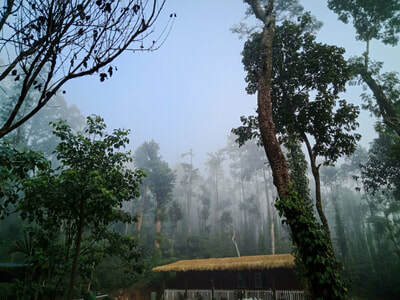 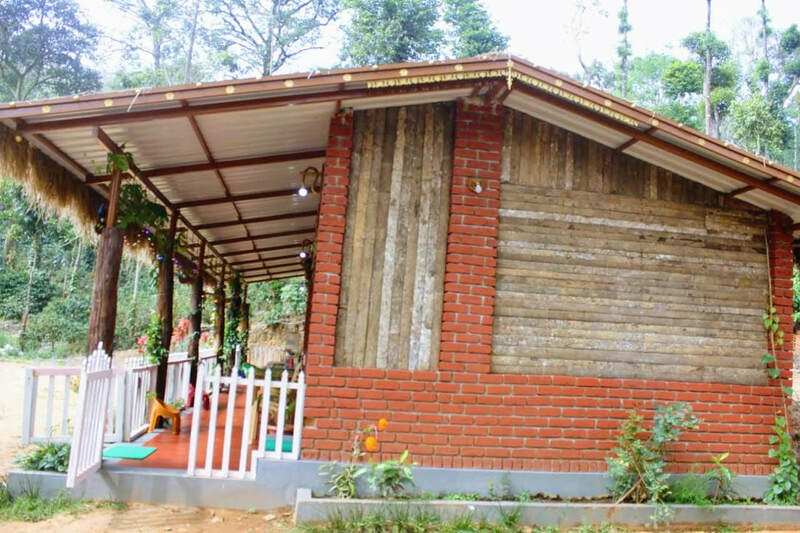 Welcome Drinks, Campfire/Bonfire (on request, subject to whether condition), Coffee Estate Walk, Birdwatching, Accommodation for children below 5 years - Age proof mandatory, Mobile network BSNL, Jio and Airtel available, Indoor/Outdoor Games (Carrom, Chess, Playing Cards, Shuttle Badminton, Cricket, Chinni Dandu, Lagori), Music allowed - Music system available, Hot Water 24 Hours, Cold Water 24 Hours, Pet Friendly, Vehicle Parking. 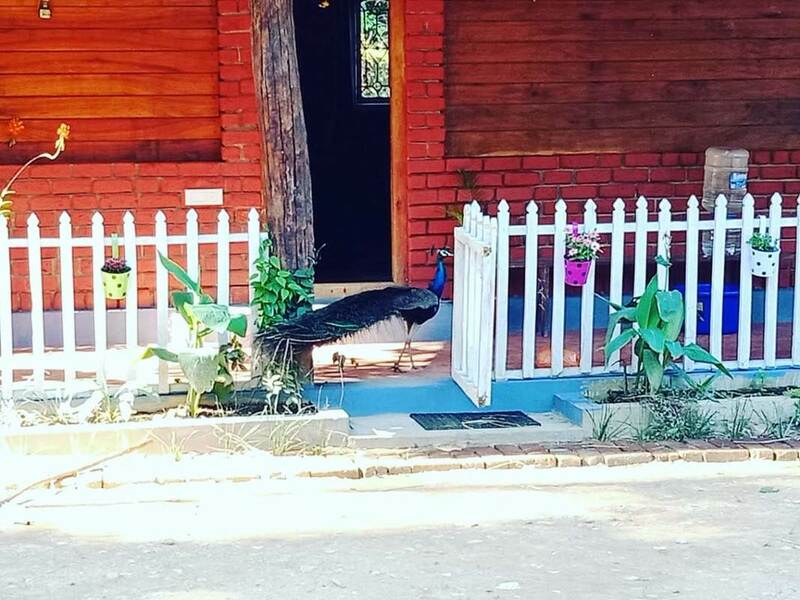 Come stay with us to enjoy your time away from the hustle bustle of the city and to get a glimpse of the Malenadu planters life. 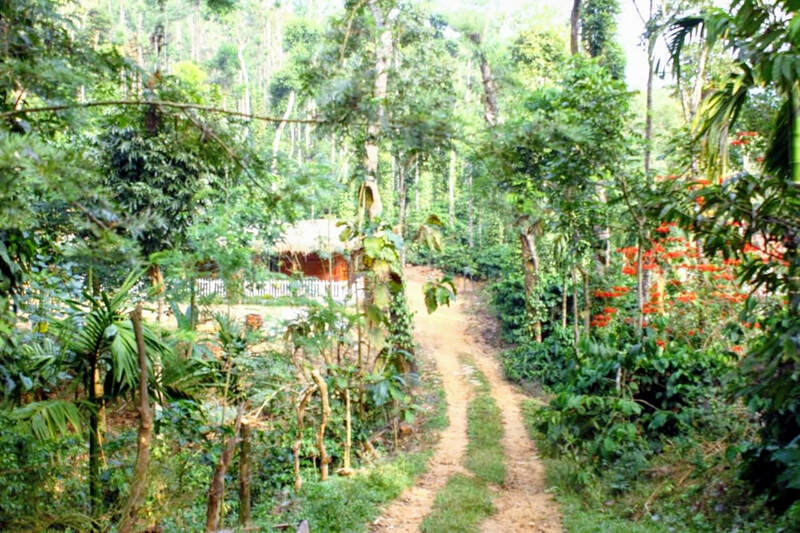 We offer local Chikmagalur delicacies, traditional South Indian filter coffee. 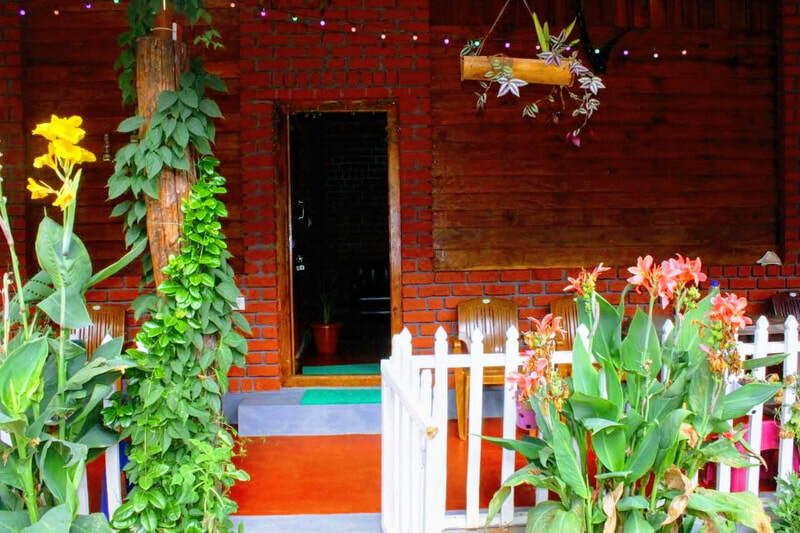 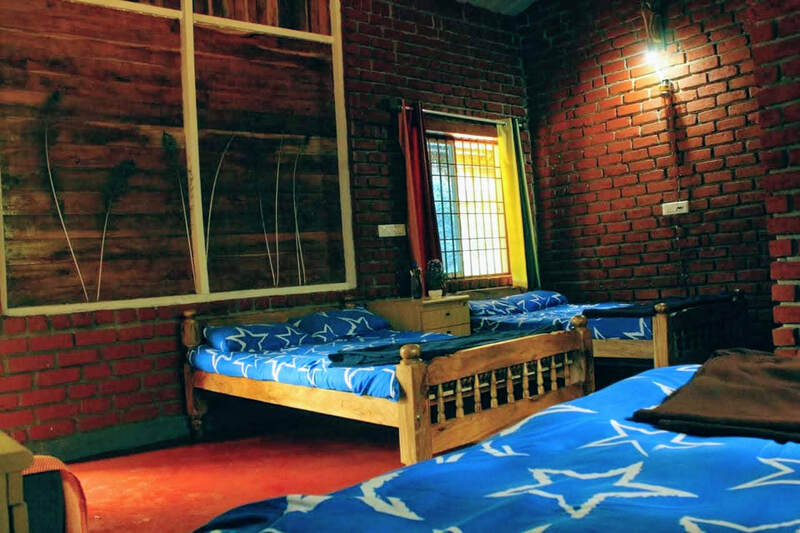 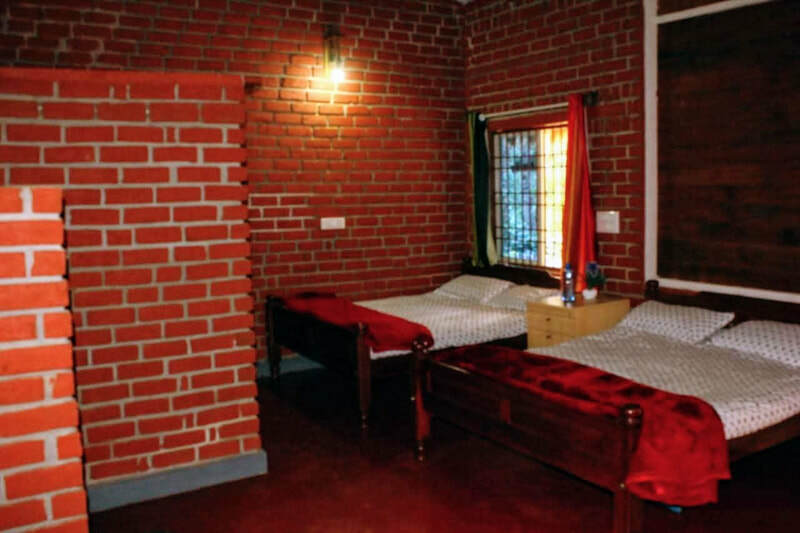 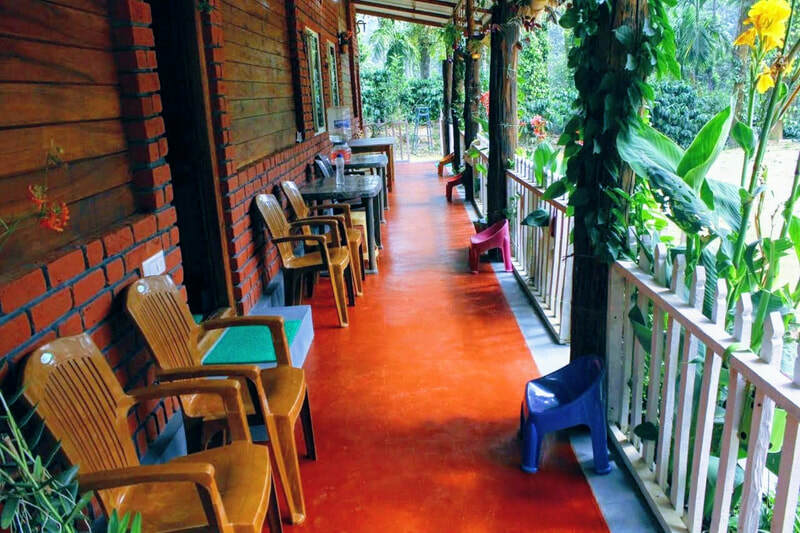 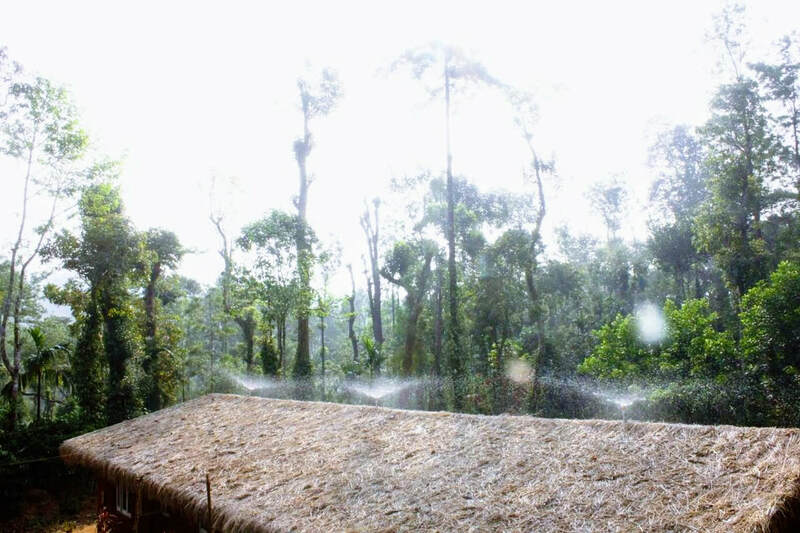 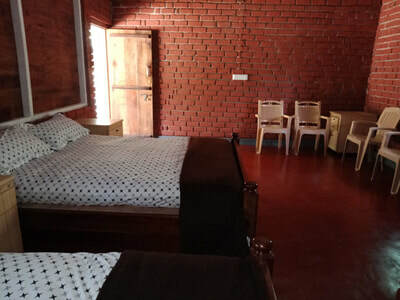 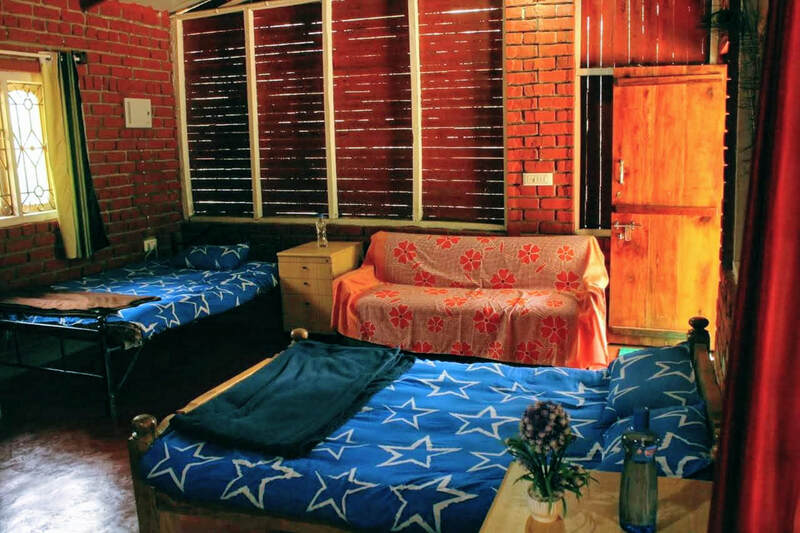 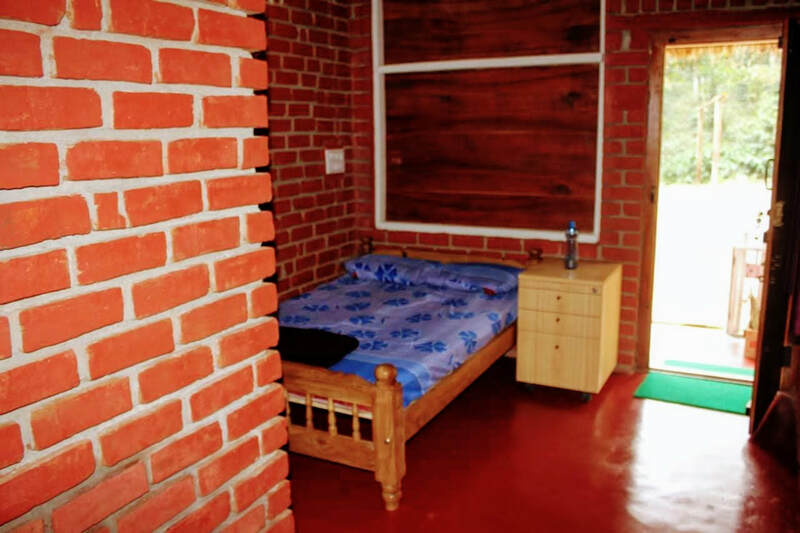 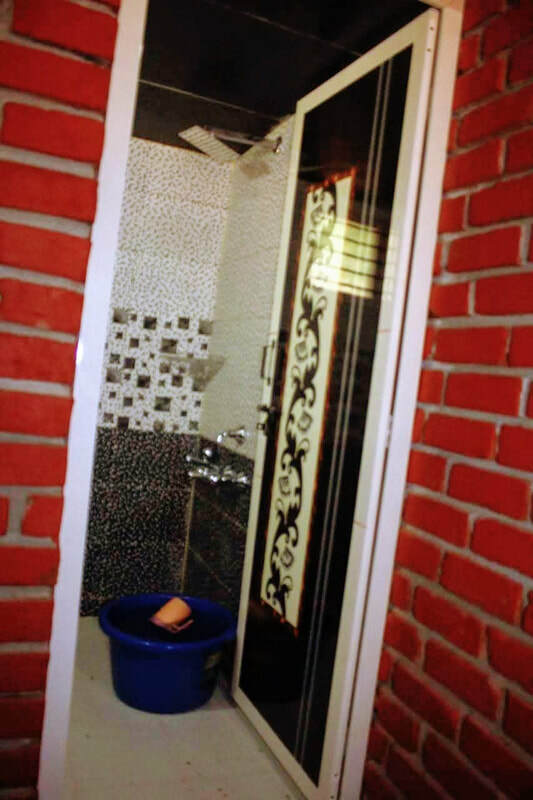 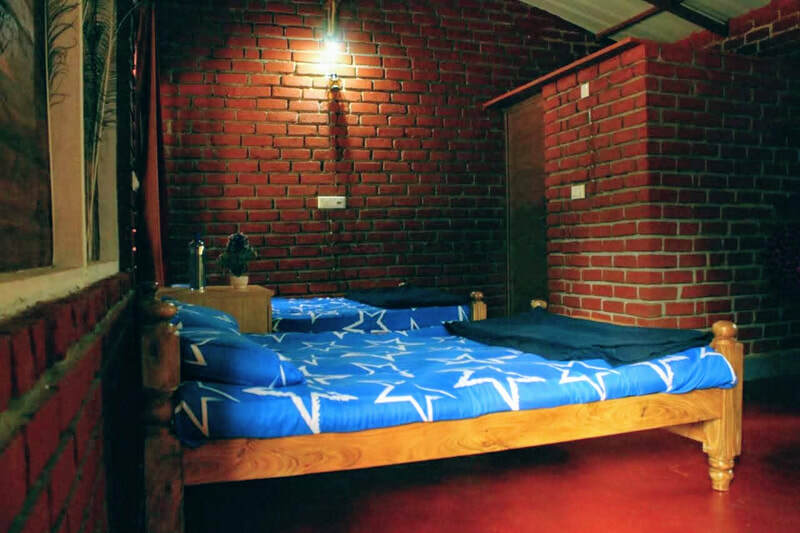 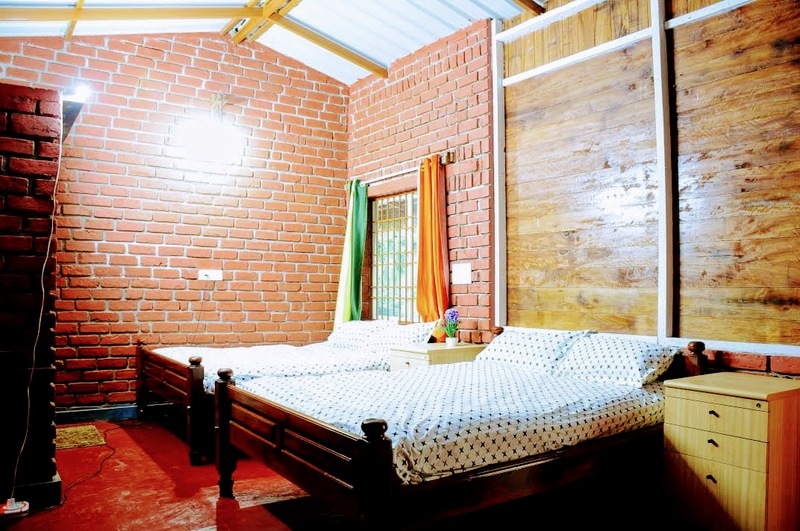 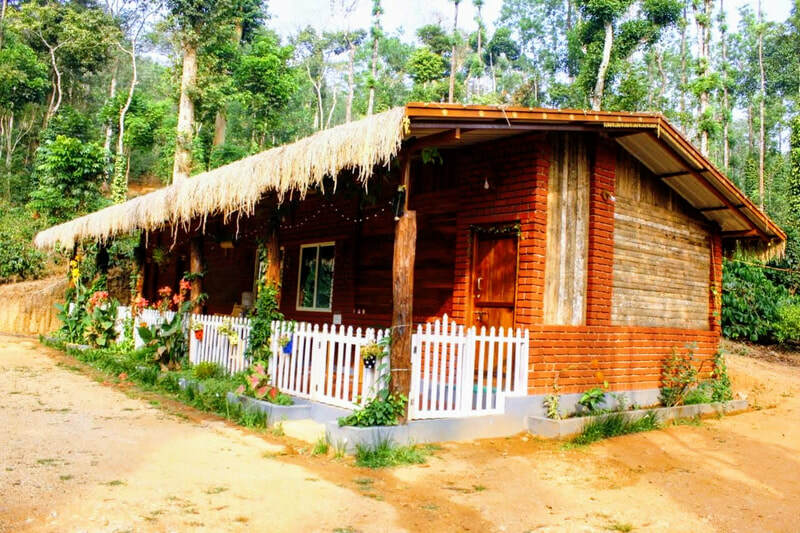 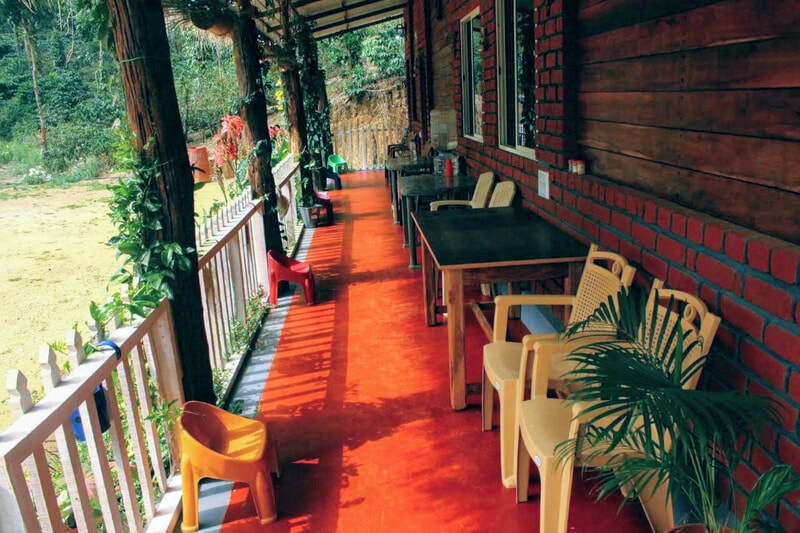 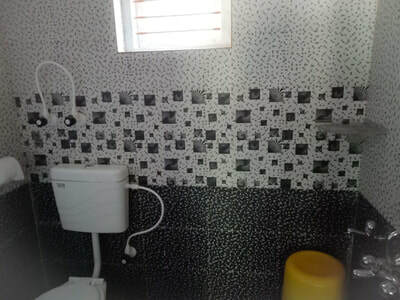 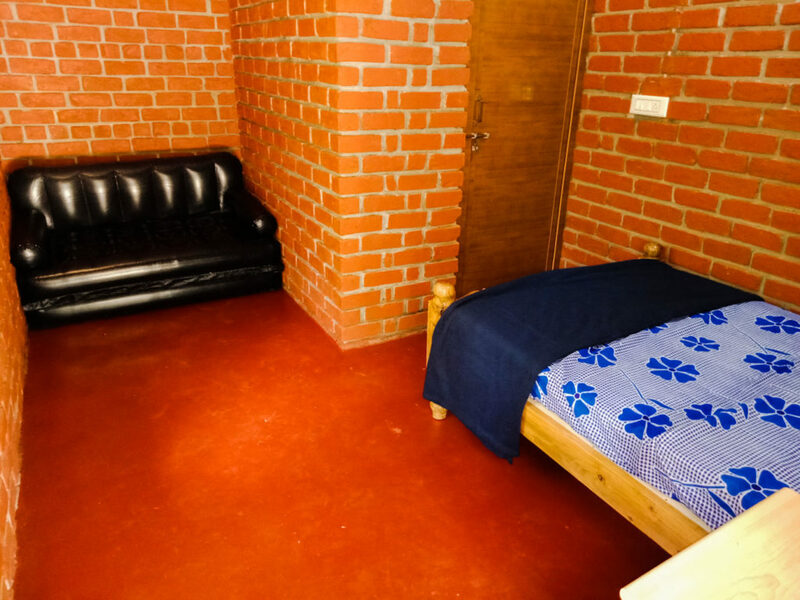 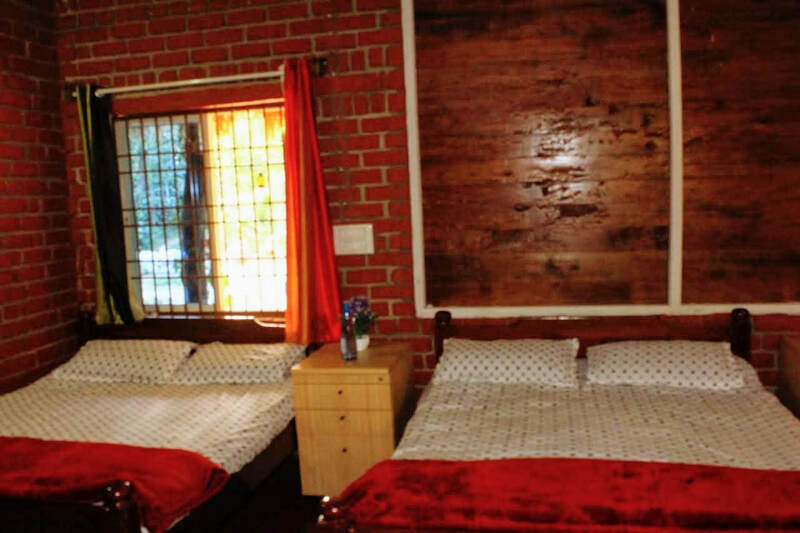 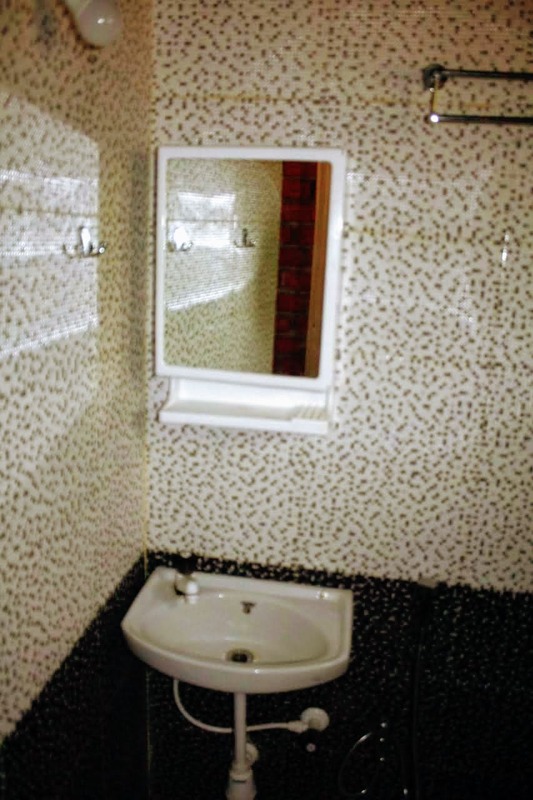 Wall Yard Homestay is situated 30 kilometres away from Chikmagalur town in Chikkahalla Village. 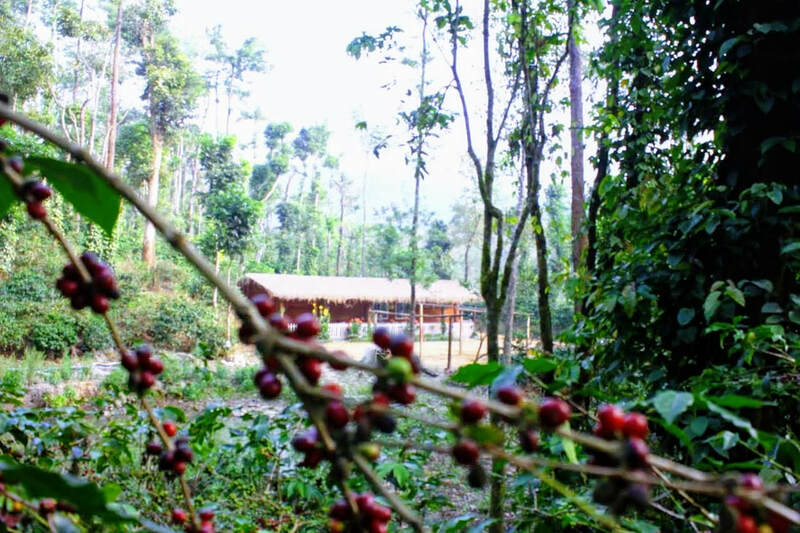 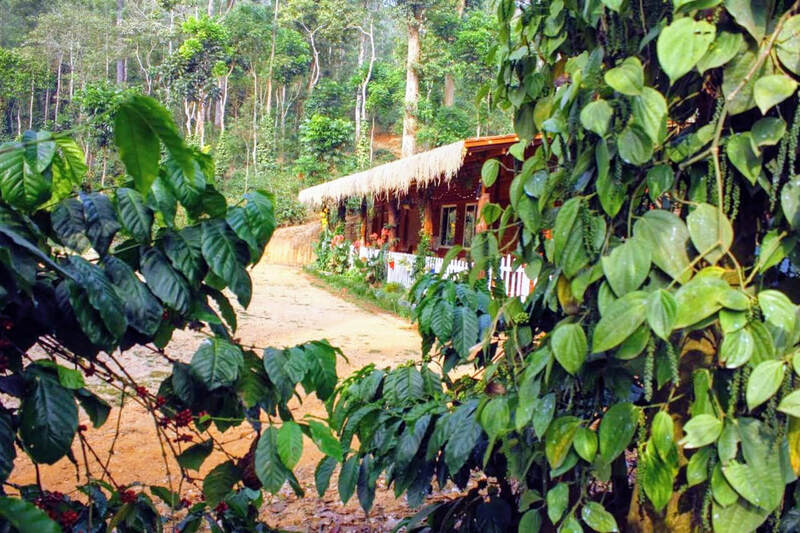 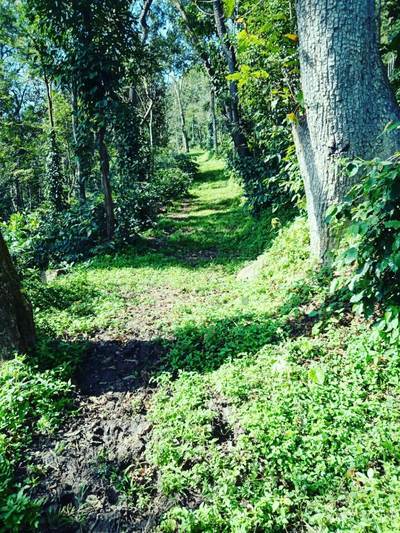 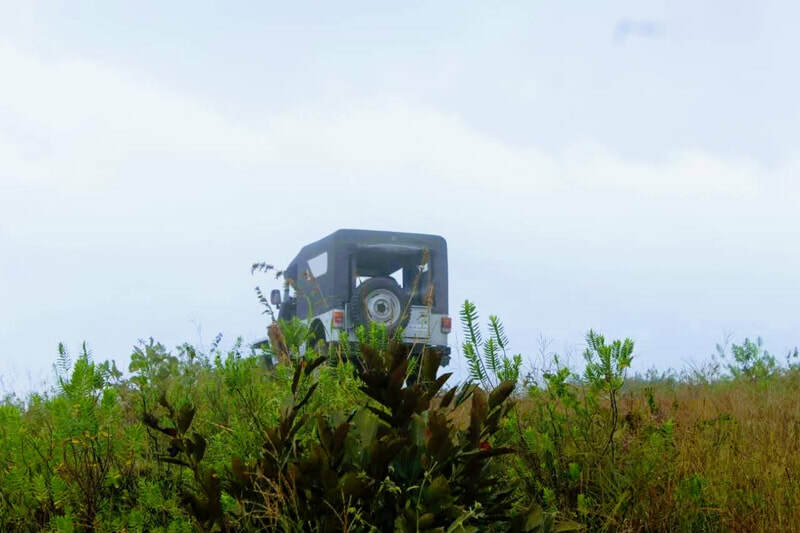 Surrounded by lush coffee estate, water stream and towering mountains, it is the perfect place to unwind and relax. 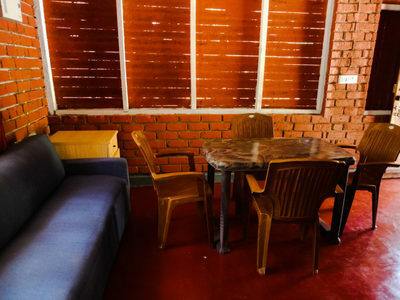 You can be assured to have a good time with your family and friends. 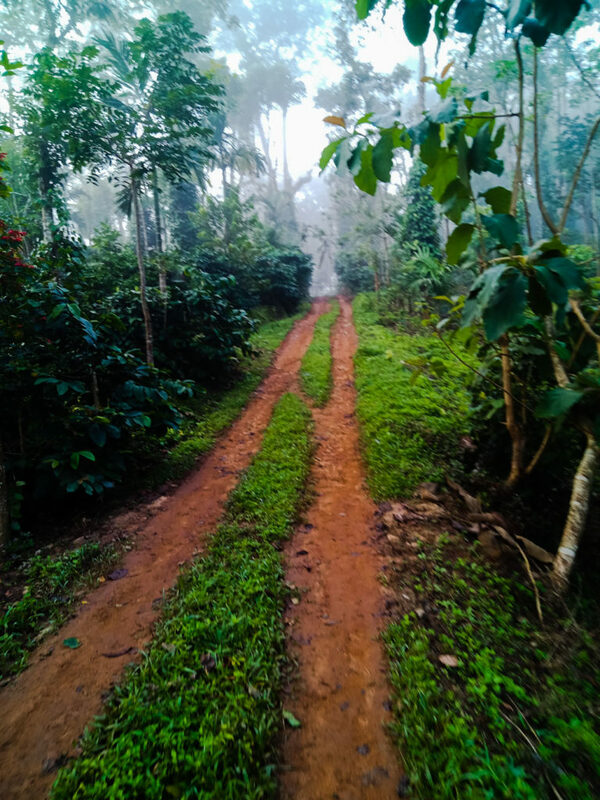 Distance: Mudigere - 5 kms, Chikmagalur - 32 Kms, Hassan - 75 Kms, Mangalore - 127 kms, Mysuru - 201 kms, Bangalore - 258 kms. 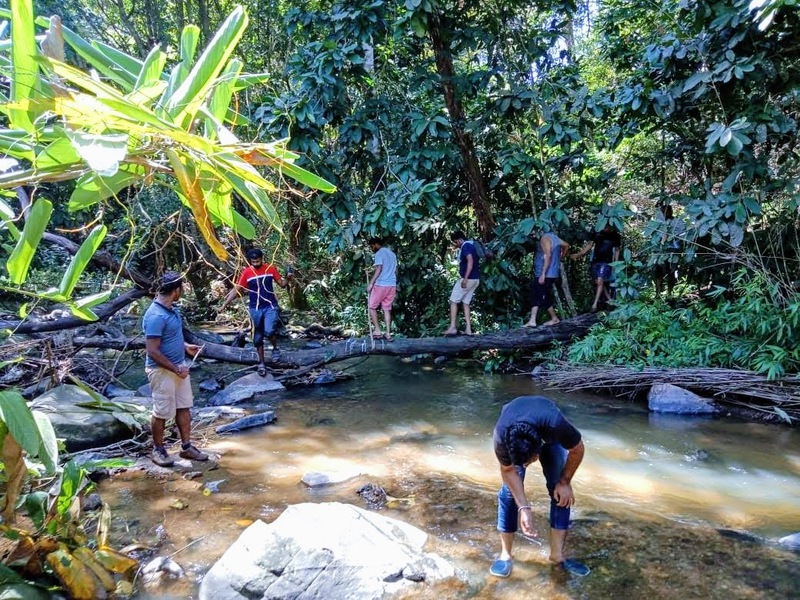 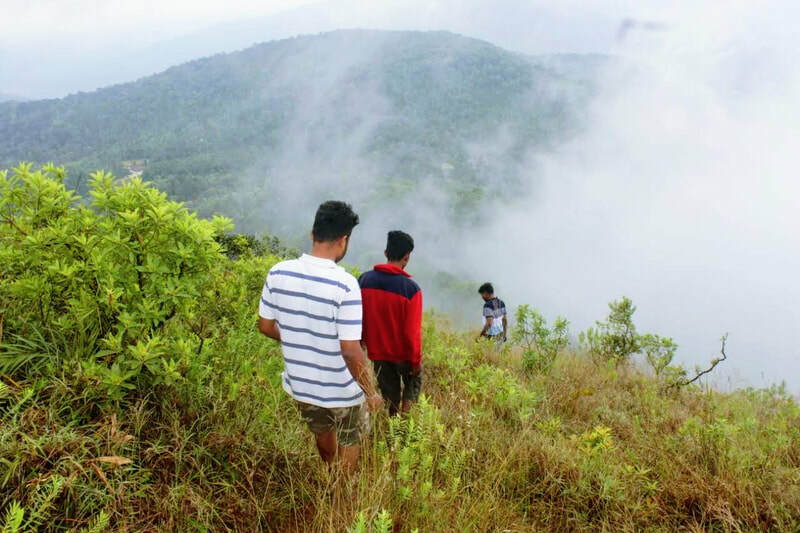 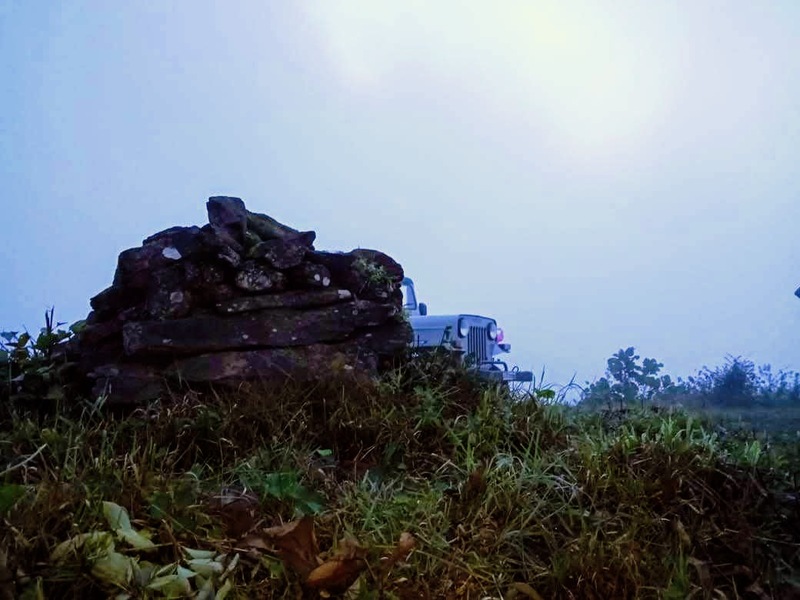 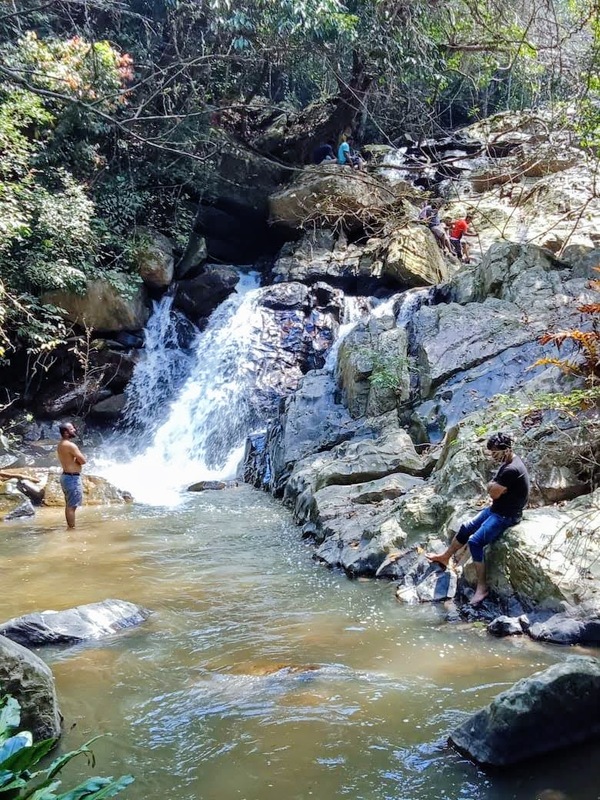 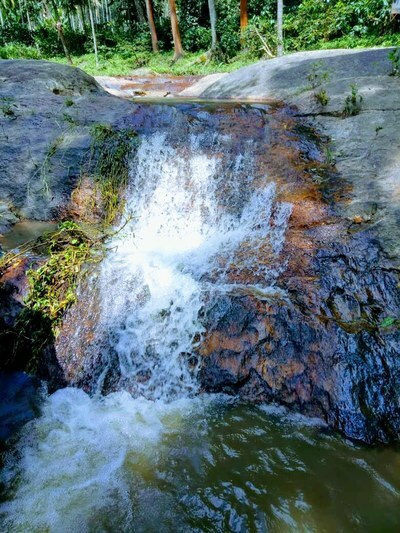 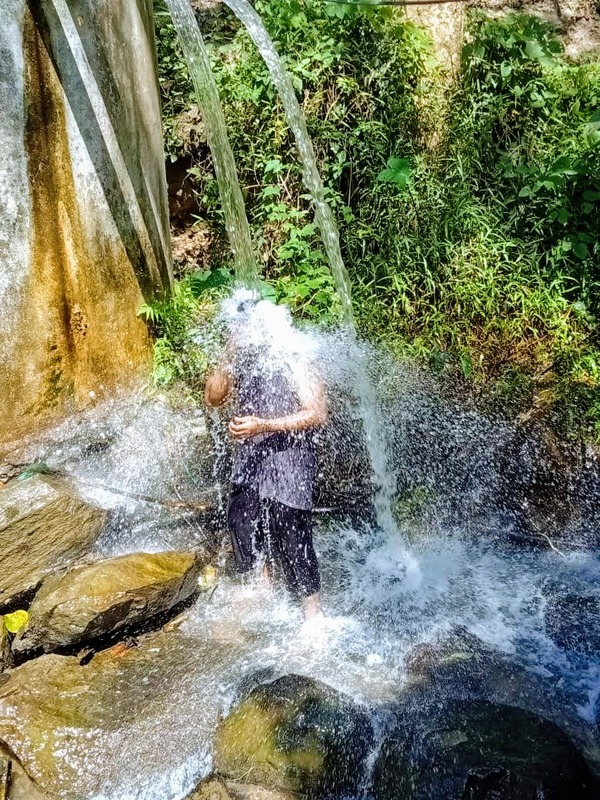 ​Places to Visit: Devaramane Trekking - 27 kms, Ettina Bhuja/Sishila Gudda - 30 kms, Charamadi Ghat - 32 kms, Magajahalli Falls - 33 kms, Mullayanagiri - 35 kms, Chennakeshava Temple Belur - 38 kms, Ballalarayana Durga - 45 kms, Magundi Water Rafting - 47 kms, Seethalayyanagiri Peak - 51 kms, Jhari Water Falls – 53 kms, Honnammana Halla Waterfalls - 54 kms, Dattathreya Peeta/Bababudan Giri - 53kms, Dharmastala - 64 kms, Kudremukha - 84 kms, Kemmannu Gundi - 93 kms.